Your lake home dream starts here. 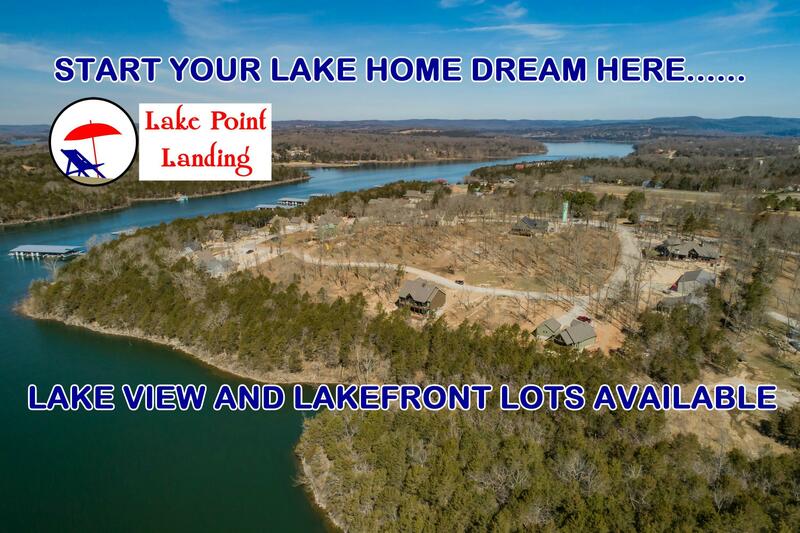 Lake Point Landing Subdivision located near Point 25 on the west side of Table Rock Lake offers lakefront and lake view lots with gentle slope access to boat slips. State approved central water and sewer systems are in place. Several quality homes have been completed and other custom and spec homes are underway by the developer/builder. 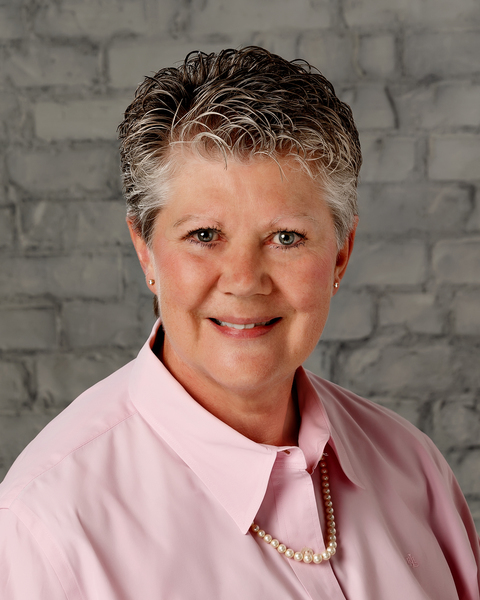 Reasonable subdivision covenants to protect your investment. Boat slips available for purchase within subdivision and there is an airstrip nearby. Check these before you buy.